One of a kind unique & charming custom home w/lots of character throughout. 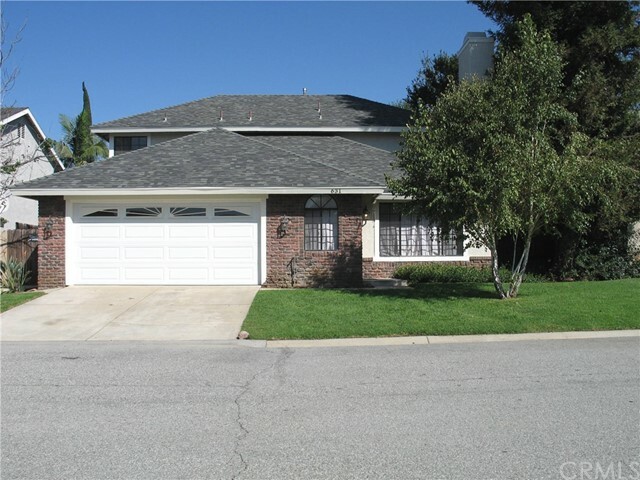 This home is located on a large corner lot & Historical site in La Verne. Original site of the Hotel La Verne built in 1887(sister of the Walker House in San Dimas), the hotel became the first David & Margaret Home in 1910. Custom built by Ernie Snell, the first Public Works Director for the City of La Verne in 1949 for his family. 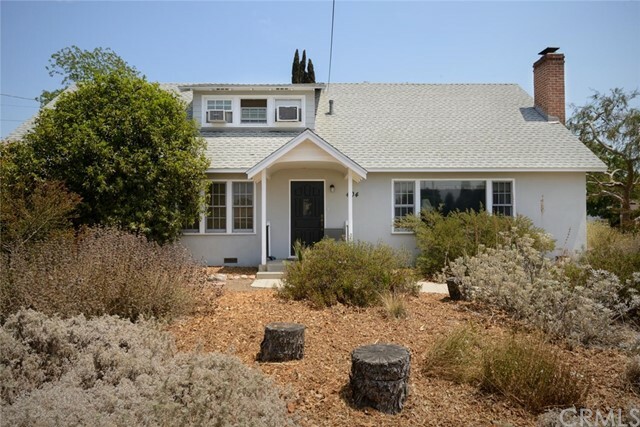 The seller loved the home instantly w/all the original oak trim & huge amounts of storage. 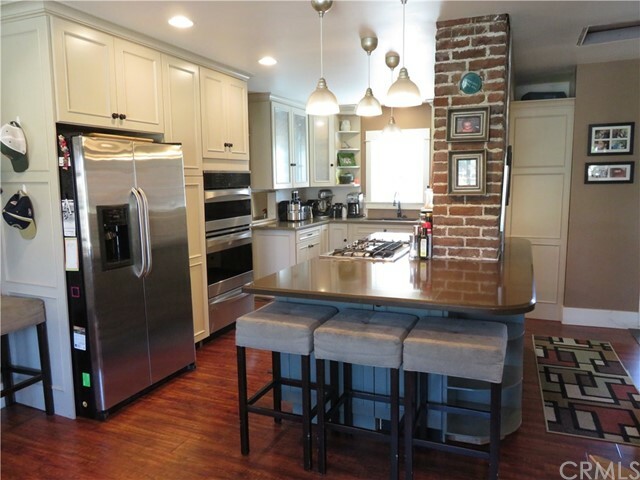 Natural light from north & south into the kitchen keep it always light & cheery. Main house boasts 3 bedrms, an office & 2 baths, huge kitchen w/an island, breakfast bar & walk-in pantry. Large living rm w/cozy brick fireplace. Formal dining rm. Laundry rm. Mother in law quarters or rental/income unit w/separate entrance upstairs features 1 bedrm & 1 bath, vaulted ceiling, spacious living room w/built-in bookshelves/cabinets, large kitchen w/eating area + washer/dryer area. Approx. 2,993 total sqft of living space. Breezeway leads to the 2 car garage that has lots of extra storage area. Newer roof approx. 1 years old. 2 driveways provided plenty of space for RV/boat parking w/circular driveway in the front making it very convenient. Private back yard w/sparkling pool/spa, avocado, grape fruit & lemon trees to enjoy. Lovely low tolerant landscaping. Bonita Unified School Dist. Close to Damien High school, Western Univ. & La Verne University, downtown La Verne, restaurants & more!